We do our best to contact you with any results that we consider will affect your healthcare and to arrange follow-up action if needed. 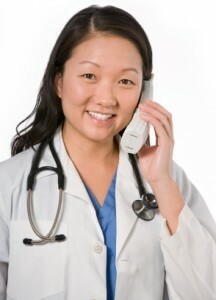 You are welcome to phone and ask the nurse for your results if you have not heard. We endeavor to be perfect in contacting everyone who needs to be, but if you are concerned please ring us. Having a Problem with a Health or Disability Service?